Inspired by the beauty and wonder of the oldest and most biodiverse National Park east of the Mississippi, the Acadia is the epitome of purposeful elegance. 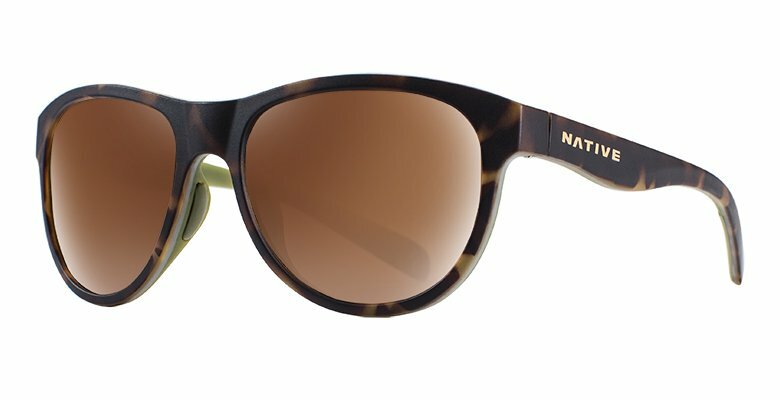 This piece features rounded lens, trilaminate frame construction, metallic foil logo detail, and fun color combinations. With unparalleled strength and style, the Acadia was fashioned for all of life’s unmissable moments.